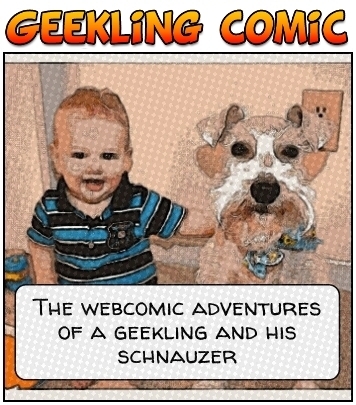 I’m a little nervous about finally sharing this, but I want to introduce our latest ongoing family project… Geekling Comic: the webcomic adventures of a geekling and his schnauzer. Yup, Liam has his own comic strip now. Yup, I’m officially crazy. I prefer the term creative, though. 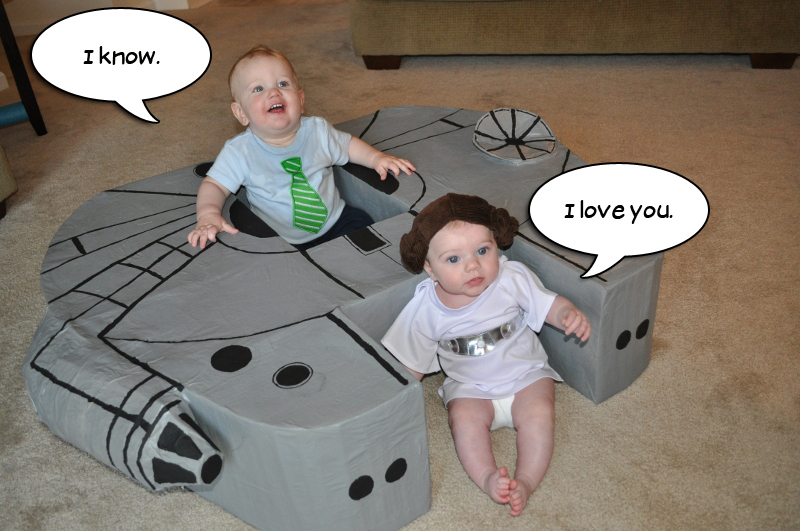 For those of you that really know me, you know I love creative projects. 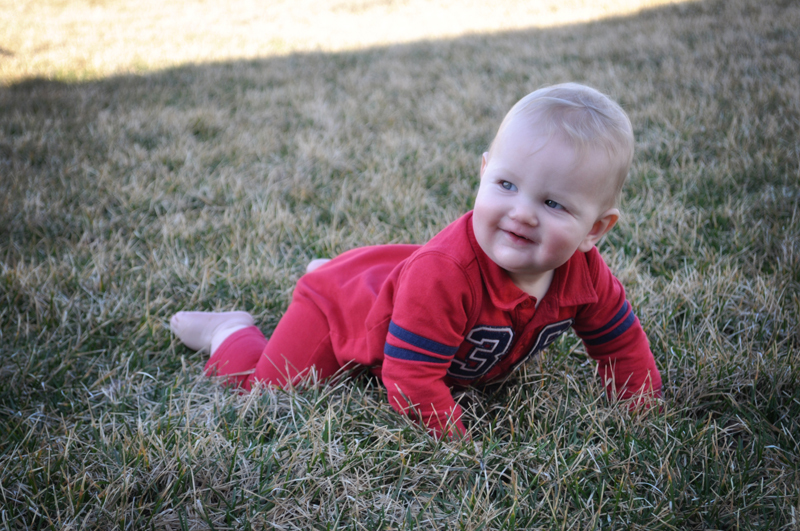 And our kid. I collect creative projects like some women collect shoes. I don’t have a lot of shoes, but I do have a lot of creative projects. It may be a bit of an obsession.